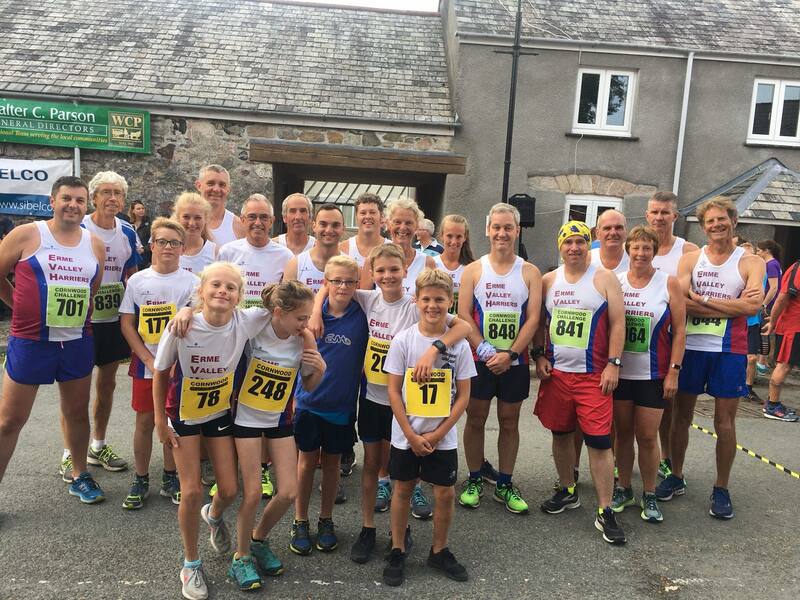 We are an athletics club based in Ivybridge, South Devon. 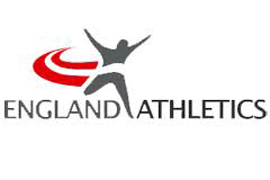 We provide training and competition for both seniors and juniors (from 8 upwards) in all the athletic disciplines (including Road Running, Cross Country, Track and Field and Sportshall Athletics). Please have a look at the various sections of the site which give details on membership costs, training times, fixture dates and club contacts. We are also a very active part of the Armada Athletics Network and work together with our fellow clubs across the area to further the sport of athletics. In this post Olympic years we expect to see an increased level of interest in the sport and we can offer you the coaching and enjoyment you are seeking. Please have a look around the website and come along and try. You will be most welcome. There are only 130 places left in the Ivybridge 10K so don’t delay entering. New updates to website include February routes,Grand Prix final results etc. Erme Valley Harriers is affiliated to various clubs and associations. Please see the links below.